If you’re on the hunt to find your dream pair of vintage Levis 501S, you've landed in the right place. 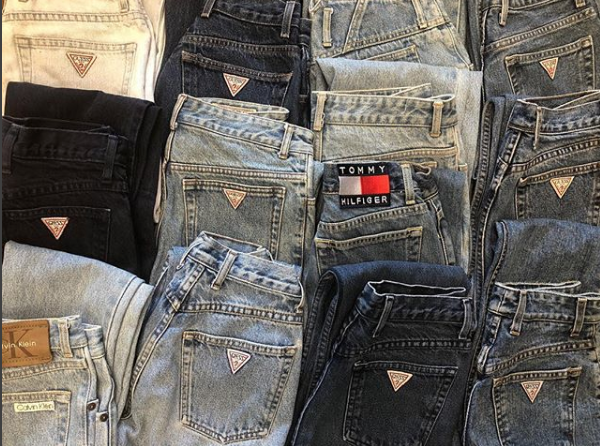 Here are 3 vintage jeans stores you need to know! 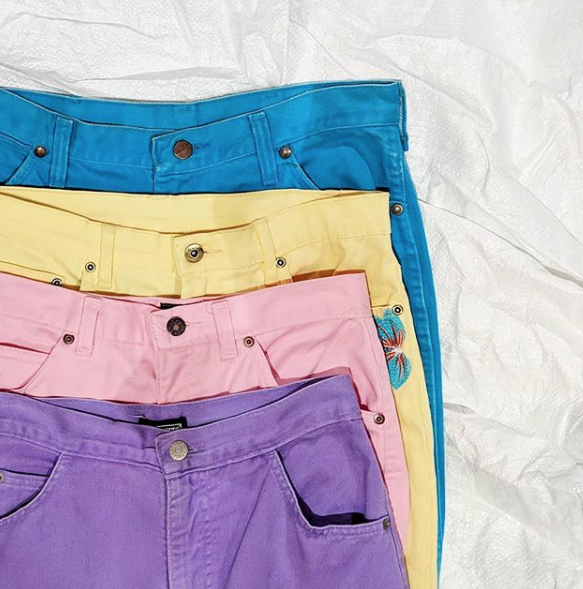 Who else loves iconic denim styles from the 50's, 60's and 70's? Miss Brown Vintage have brought these favourite fashion eras alive again. Miss Brown source original vintage denim from around the world and re modify certain garments so you can't even tell if the pieces are old or new. the best part is, They're located in some of Australia's best spots like Bryon Bay, Melbourne's cbd and are online making them very accessible. Speaking of Australia's hot spots, Peregian Beach just got hotter. Centrally located in Peregian's shopping village and a stone’s throw away from the beach, is the Style Workroom . It's a chic coastal boutique that stock an extensive collection of eclectic handpicked vintage denim and cutting edge new pieces. the quality of their garments will make you feel great, look great while doing positive things for the planet. Put Peregian on the top of the list for your next beach day-cation or visit them online . Arkive True Vintage are pioneers of vintage fashion. Since 2009 they have been curating and selling original vintage pieces dating from the 1930s to the 1990s. Most of their garments are in their original state, and some are brought up to date with a bit of clever customisation. You can find them located in popular shopping precincts like Westfield Chermside. find your closest store here . Who would've thought shopping for vintage jeans would be this easy? I hope that now you're only one click away from finding your dream Levis 501s Jeans. Don't forget never throw away your jeans! Donate them or turn them into something else like a cool pair of cut off denim shorts. You can also drop your bag of unwanted clothing to your local charity shop or in the recycling box at your local H&M store read more . Inspire others by sharing your sustainable fashion tips AND #OOTD by joining my facebook group: The Sustainable Styling Lounge and by mentioning @sustainablestyling and tagging me #sustainablestyling on Instagram and Facebook . Lastly, I’m offering 25% off my styling services when you download my FREE checklist; How to Be a Sustainable Fashionista or sign up to my regular musings. I'll leave you with some of Levis Strauss & Co most famous fans- Marilyn Monroe and Marlon Brando.